The immensely popular and crowd pleasing game Fruit Ninja is one that we have all been addicted to at some point of time. This game has created an absolute rage and furor amongst gamers in the gaming world. With over 20 million downloads this game continues to be amongst the most downloaded games. Although the game was released almost half a decade back it still continues to be a hot favorite of many users after all these years. This amazing and fun arcade game can be played in single player or multiplayer modes. This game can be played by players of all ages, from young children to adults. The game works on numerous platforms, some of these include iOS, Android, Windows, Symbian, Bada, Windows Phone, XBOX 360, Facebook, Play Station Vita and Xbox One. The distributors of this game include Samsung Apps, Facebook, iTunes, Google Play, Windows Nokia and a few other less commonly known distributors. The first ever version of Fruit Ninja was released for the iPhone and iPod Touch on the 21st of April 2010. Following this release, the game was released over the next few months for other popular platforms such as Android and Windows as well. The game was an instant success and by September 2010 it had over 3 million downloads. By December 2010 the download numbers had reached 4 million. Finally by March 2011 the game had exceeded 20 million downloads across numerous platforms. After almost half a decade of running successfully, Fruit Ninja still has thousand of downloads on a regular basis. Like any other popular game with millions of fans worldwide, Fruit Ninja too has several rival products. 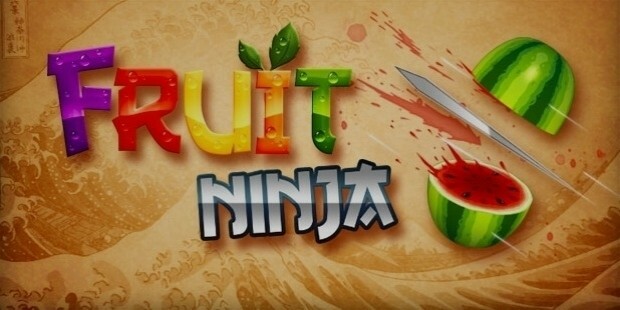 Fruit Ninja’s main competitors are Doodle Truck, Classic Miner, Kung Fu Fruit, Fruit Rivals, Jelly Fruit, Fruit Dart and Falldown 3D. Fruit Ninja was created and developed by an Australian company called Halfbrick Studios. This company’s head office is located in Brisbane, however it also has offices in Spain, the United States and Sydney. The company was founded in the year 2001. Halfbrick Studios acquired Onan games in the year 2012. The price for acquiring Onan games still remains undisclosed. 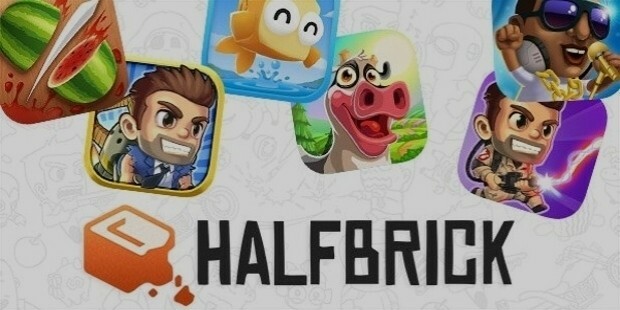 Besides the infamous Fruit Ninja, Halfbrick Studio has also created another immensely popular and well-known game, Jetpack Joyride. 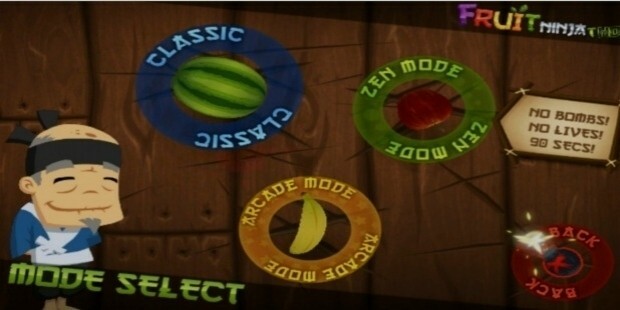 Fruit Ninja is a simple game that is played against a calming wooden backdrop. Though the game is of limited scope, it has created an absolute rage amongst fans. It has a certain quality that makes is extremely addictive and keeps you coming back for more. As such the game is a non-violent one and can be played by children of all ages. The only violent image in the game is the bomb that pops up every now and then.